[ comfort zone ] is a refined Italian skincare range which prides itself on its range of scientific ‘care for the skin, body and soul’ using the most powerful ingredients and delivering the most effective results; it’s our product of choice for all facial treatments at our beauty salon in Basingstoke. We also use Skin regimen. Clinically proven to reduce the effects of daily stress and pollution on both skin and mind, so that you look and feel at your best every day. Modern Plant Chemistry™ formulas target the most common stress-related signs – dehydration, city-grey skin, wrinkles and imperfections – recreating the optimal conditions for a healthier, glowing skin for longer. 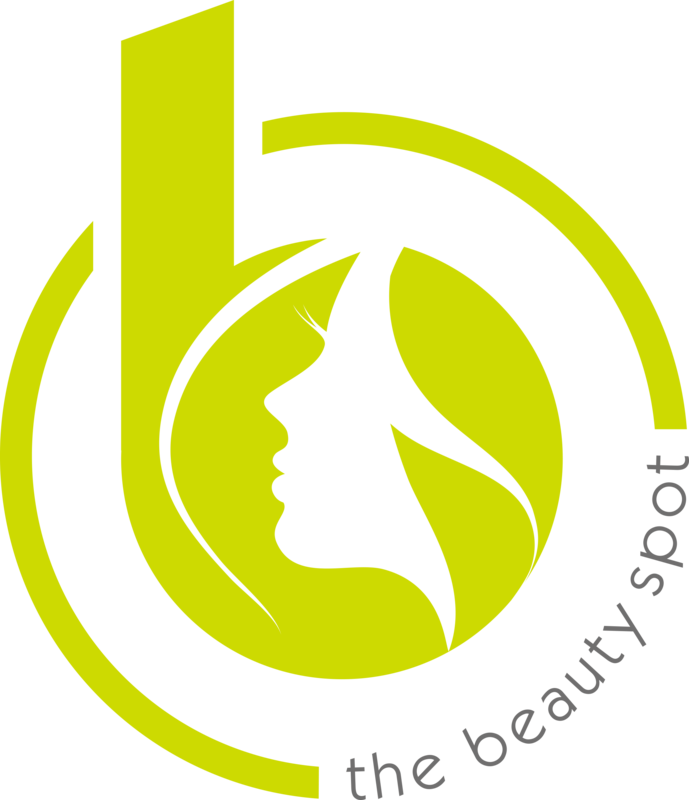 All The Beauty Spot facials include a deep cleanse, exfoliation, relaxing massage of the face, scalp, hands and arms, and conclude with a mask; they last an hour (unless otherwise stated). 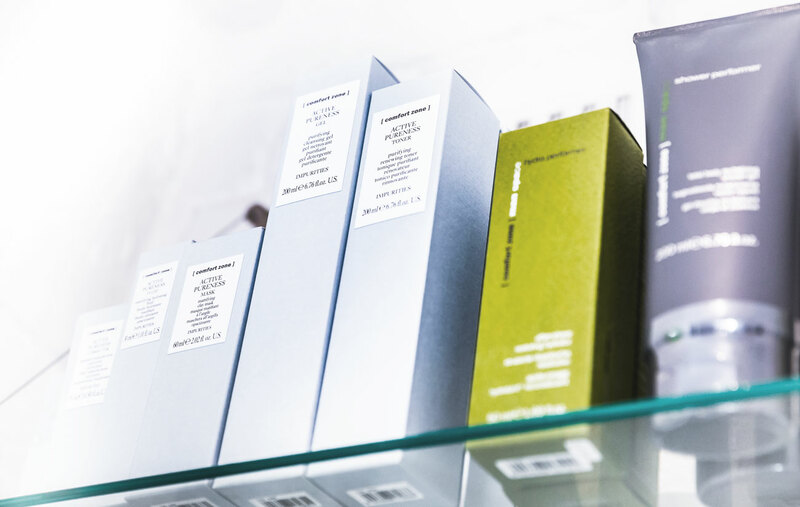 Products are selected for a bespoke personalised facial to suit your individual skin needs. Treat your skin to the care it deserves! A bespoke power-packed facial designed especially for your skin’s needs whether it be age protection, hydration, purification or soothing. The ultimate treatment for deep hydration and radiance, ideal for skin stressed by central heating and air-conditioning. The HydraBrush Massage transports the precious Moringa Oil and the Hyaluronic Acid biomimetic fragments deep into the skin. Recover touch – antioxidant vitamin treatment – all skin types. Nurture your skin and recover from the damage caused by sun, pollution, and aging. The antioxidant, replenishing combination of organic Goji Berry and Macadamia Oil leaves the skin soft and replenished. If your skin is oily, scarred or acne-prone, this is the perfect choice! Characterized by a mattifying peel-off Spirulina Algae mask, this deep purifying facial with Mandelic Acid, Green and White Clays rebalances and reduces pores and blackheads. An innovative, fortifying approach to sensitive, delicate skin. With a Prebiotic from sugar beets, promoting cutaneous resilience, and Marula Oil, this facial calms skin discomfort, relieves neuroinflammation and reinforces the skin’s defense. Give your skin the boost of radiance and plumpness that it needs with an innovative double peel followed by a lifting mask for immediate rejuvenation. The Active-lift™ Massage, inspired by Kobido techniques, softens wrinkles and invigorates skin tone. Triple action against dark circles, puffiness and wrinkles, providing immediate lifting and luminosity. In a rush but in need of a special beauty touch? Ask for our support in selecting an express facial that can fit your tight schedule. The perfect antidote to modern fatigue and urban lifestyle, this facial is ideal to renew the skin and counteract the effects of stress and pollution. For a unisex clientele with stressed, dull and aging skin. Customizable to correct specific stress-related imperfections and signs of aging, it rejuvenates the skin and leaves you feeling recharged and ready to face your busy days. The perfect antidote for everyone to detox the skin from pollution and to specifically fight imperfections and adult acne. The /skin regimen/ Detox Peel-off with Chlorella and plant-based Charcoal captures impurities and facilitates their removal and, thanks to White Ginseng Root, effectively rebalances and energizes the skin. Customisable with the selection of one of the Boosters. The synergy of Qigong and Rolling Roulage massage, the Macro Waves Sound™ and the brand’s Natural Aroma, recharges the skin and the mind. This facial counteracts the effects of stress and environmental daily pollution which intoxicate the skin and accelerate the aging process. Ideal also to keep sebum production under control and reestablish the optimal level of hydration.Skin and mind are detoxified and reinvigorated.